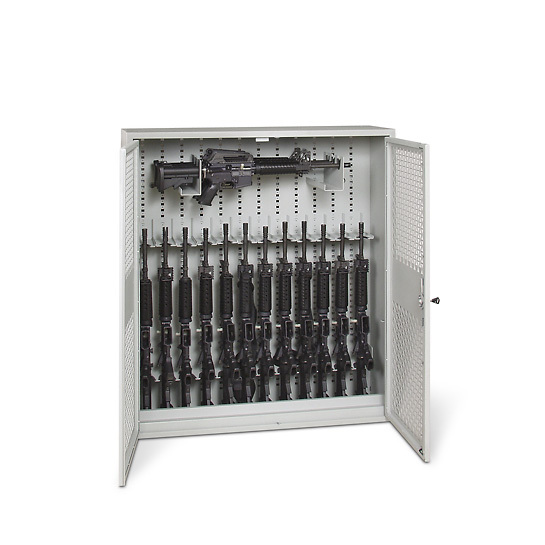 Our modular Stackable Weapon Racks (SWR) are extremely flexible for small arms storage. Securely store you﻿r weapons vertically or horizontally utilizing specific mounting components. 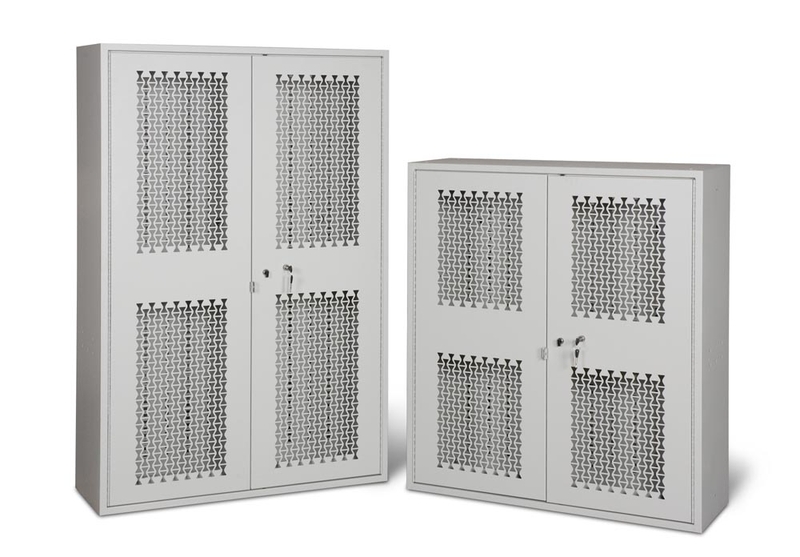 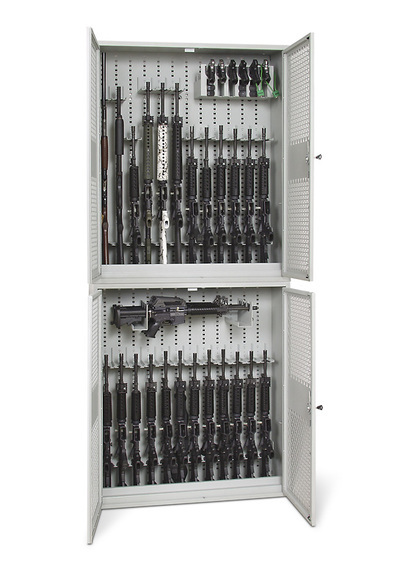 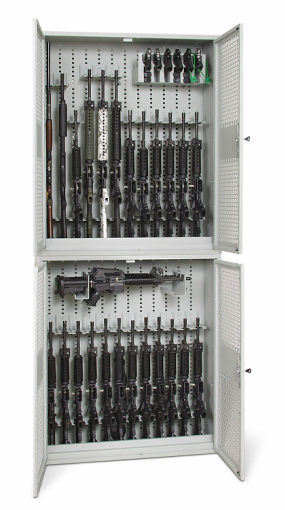 Any weapons rack can be STACKED for space efficiency and can be configured and re-configured at any time.